Moringa leaves possess around 30 antioxidants which are beneficial to the body in numerous ways. The Moringa seeds are rich in Ben Oil which is highly nutritious and must be used as edible oil in regular life. The leaves can be used to increase the metabolic rate as well as reduce weight. 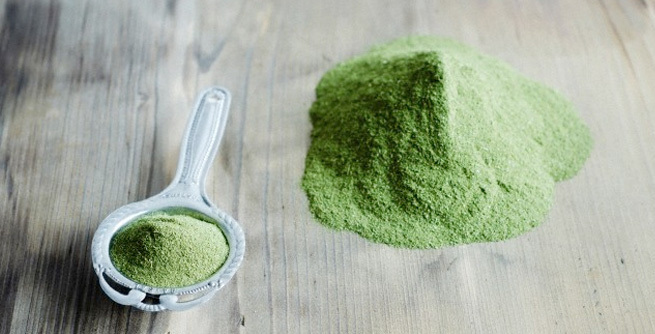 Moringa leaves are rich in minerals and vitamins which are majorly required for hair growth. The leaves can be used for scalp cleansing to avoid infections which will automatically prevent dandruff, itchiness and hair damage. A healthy scalp initiates hair growth. Are you the one who frequently suffers from migraine attacks? The medicines will only relieve you temporarily, use Moringa leaves for a permanent relief. Moringa leaves are effective in fighting with headaches and other nervous system disorders. Consume it on regular basis. Moringa leaves have great uses in the cosmetic world as well. It removes the impurities, purifies and rejuvenates the skin. It reduces melanin pigments, thereby increasing the fairness quotient of the skin. Take few moringa leaves and grind it. Mix it with few drops of water and make a paste. Apply the paste on your skin and leave it for 30 minutes. Wash it with cold water and notice the change. The skin will be more silky and shiny. You can apply this paste twice a week. Running out of energy? Feeling tired and exhausted? Looking for some natural energy enhancer? Try out the moringa leaves. It increases the energy at natural level without any additional sugar level. Cleansing your body is the best way to remain healthy. Our body accumulates lots of toxins which must be thrown out to avoid diseases. Take some moringa leaves and grind it with water. Sieve it and drink it as a detoxifier on regular basis. You will be benefitted. Is the increasing insulin level bothering you? Are you diabetic? Moringa leaves helps in dealing with diabetes. Take some moringa leaves and boil it with water. Let it be boiled till the quantity is reduced to 1 cup. Strain the pulp. Drink it thrice a day for atleast 2 months to see the change. Moringa is an herbal medicine which reduces the sugar level. 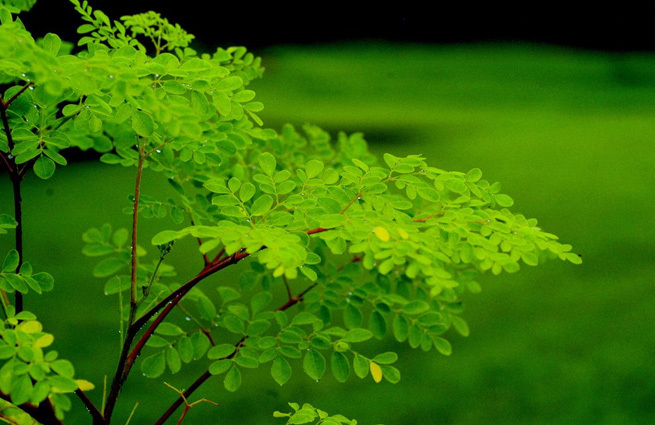 Moringa leaves are advisable to the nursing mothers to increase the milk secretion and lactation. It was used in ancient times as a traditional medicine for lactation issues and had proved to be effective. It is always better to have low cholesterol and blood pressure levels as an increase might lead to many heart and cardiovascular problems. The Moringa leaves deals with the fat cells, thereby helping you to lose weight. It also assists you in dealing with your food cravings and avoids those junk foods which are the major source of diseases. Any minor cuts, burns, bruises, wounds or injuries can be easily cured by Moringa leaves as they possess iron, antiseptic and anti-inflammatory properties. These are few benefits of moringa plant for our skin, hair and health. Renu is a writer by heart who loves to travel, try making new recipes and share her experiences with all. She is a big time dog lover and supports PETA.